The Friends of Winnebago County Conservation Foundation, Inc., was formed in 2012 to help support the conservation, recreation, and educational efforts of the Winnebago County Conservation Board. 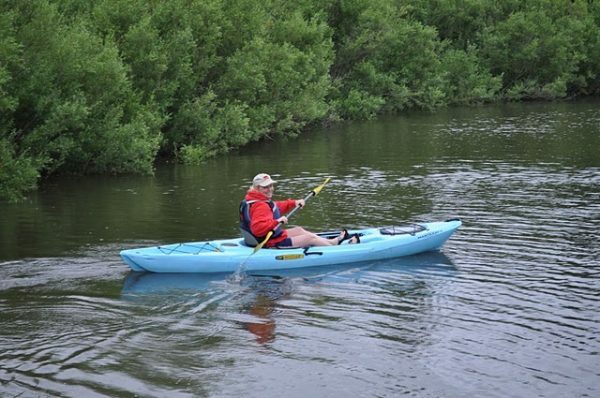 The mission of the Foundation is to support the functions and efforts of the Winnebago County Conservation Board, including conserving and protecting our county's natural areas, assisting with environmental education efforts, and developing and maintaining public outdoor recreation areas in the county. We accomplish this by helping to raise funds for various WCCB projects, serving as an organizational base for volunteers, and advising the WCCB concerning the needs of the community in regards to educational programming and recreational resources. Organizing fundraising events to support WCCB projects. How can I join or contribute? People can join the Friends of Winnebago County Conservation Foundation by submitting the annual fee, along with the membership form that can be found here. Of course, donations beyond the basic membership fees are also always greatly appreciated! All Foundation members, as well as the general public, are welcome to attend any of the Foundation board meetings. The annual Foundation meeting is held each summer. The Friends of Winnebago County Conservation Foundation, Inc., is a 501(c)3 non-profit organization. As such, all donations are tax-deductible. Foundation members will have voting rights to determine the Foundation's board members, will receive certain discounts for WCCB programs and events, and will receive a subscription to "The Prairie Country Quarterly," the WCCB's newsletter. 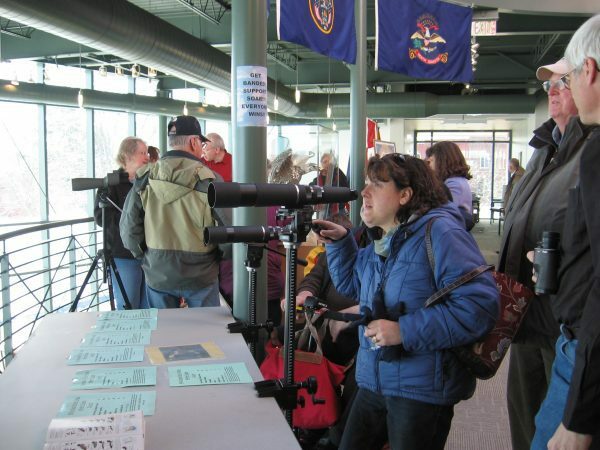 Members will also have the satisfaction of knowing they are contributing to the conservation of our county's natural resources and helping to assist environmental education efforts in Winnebago County! If so, you can help out the Friends of Winnebago County Conservation Foundation! Just click here and you can designate us as your charitable organization at AmazonSmile. 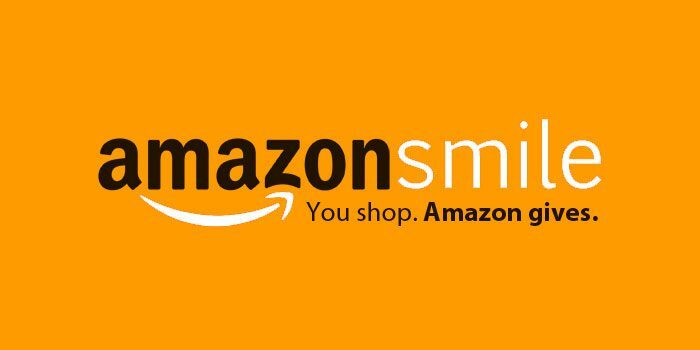 Then, each time you shop on Amazon, go to smile.amazon.com and .5% of your qualified purchases will be donated to our foundation. It's an easy way to donate and it doesn't cost you anything! For more information about AmazonSmile, click here. Be sure to check it out. And, thank you! you can contact the WCCB at 641-565-3390. You can also download an informational brochure here.